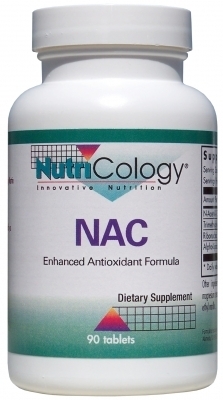 Provides amino acids, nucleic acid, and lipoic acid, which together provide antioxidant activity and support glutathione production. Purchase this product now and earn 3,279 Reward Points! 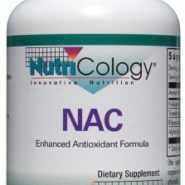 Provides amino acids, nucleic acid, and lipoic acid, which together provide antioxidant activity and support glutathione production. * Developed by Martin Pall, Ph.D. and NutriCology®. Suggested use: As a dietary supplement, 1 tablet two times daily, or as directed by a healthcare practitioner. Other ingredients: Dicalcium phosphate, microcrystalline cellulose, magnesium stearate, silicon dioxide, stearic acid, croscarmellose sodium, ethyl vanillin.